If you are looking for the SPOTLIGHT Blog Hop, click here. 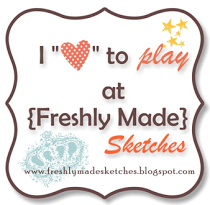 If you are looking for the TECHNIQUE Blog Hop, click here. If you are looking for the SHARING FROM THE HEART Blog Hop, click here. Coming soon – the Rock Around The Block Blog Hop – come back on December 19th! Welcome to our Technique Blog Hop! This month there are 13 of us highlighting the Glitter Glitz Technique as shown on page 35 in the 2011 Autumn/Winter Idea Book! Glitter Glitz is such a great product with so many possibilities! This blog hop will be sure to jump start your thinking on the many different ways it can be used! This blog hop is a circle so you can start wherever you want and continue through to see all the fabulous artwork incorporating this technique. If you are coming from Tonya’s Blog, you are on the right track! Supplies are all Close to My Heart: Sophia Level 2 Paper Packet, Sophia Workshop Stamp Set, Stardust Glitter Glitz, Goldrush, Hollyhock, and Pear inks, and Mini-Medley Pear (Buttons). First I just have to say that Glitter Glitz is one of my favorite products. Close to My Heart currently has four different colors available – Stardust, Bronze, Silver, and Red. 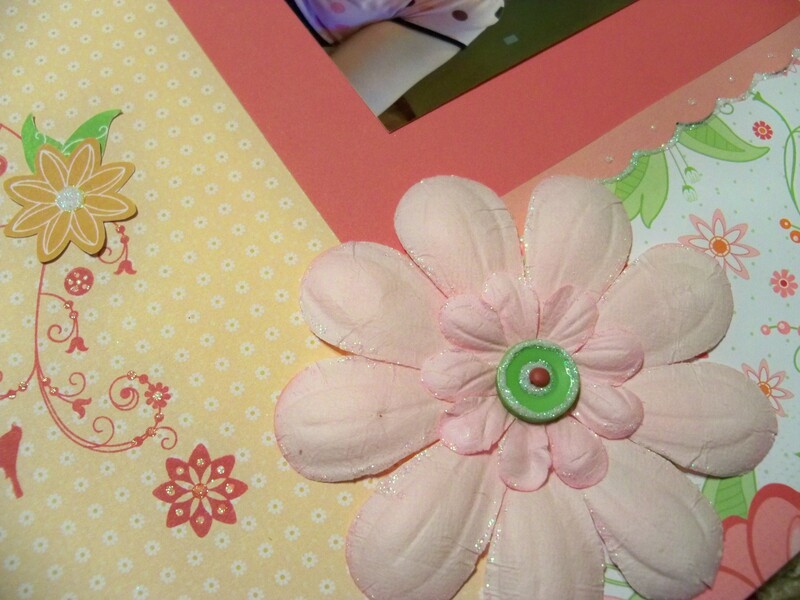 It is so versatile and can be used to sparkle-up anything including stamped images, ribbon, flowers, buttons, and more. You can also use it for doodling or accents. 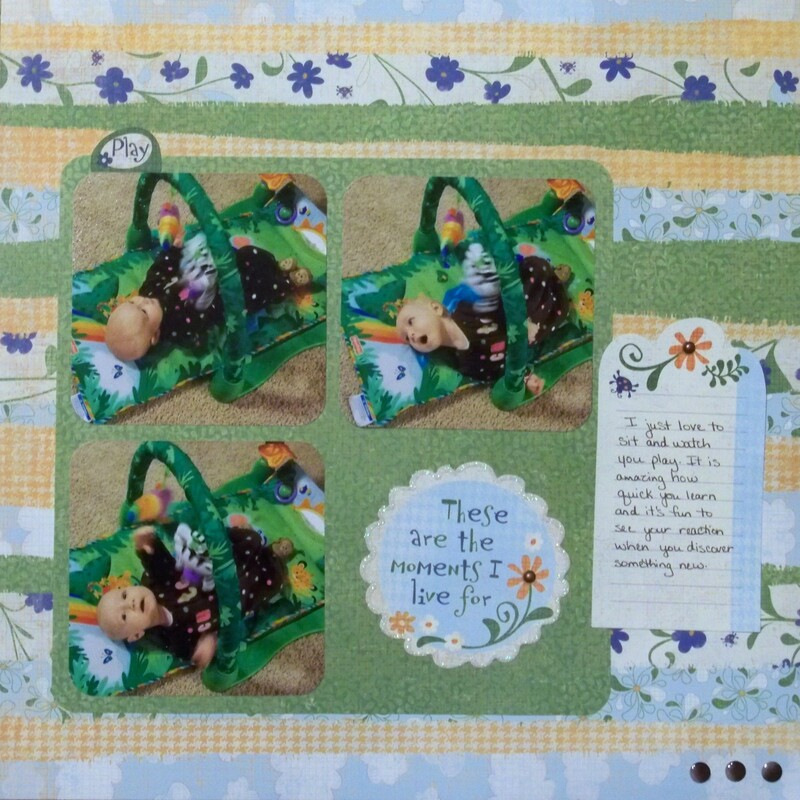 Now to my layout…it is made from the Sophia Workshop on the Go Kit and I made it my own by adding some Stardust Glitter Glitz. I love the fine-tipped applicator! It makes it so easy to control for making thin or thick lines. 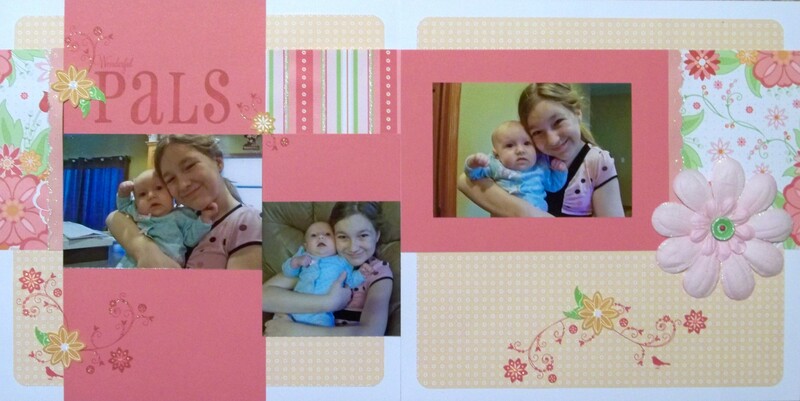 I added glitter to my stamped images, to the pattern paper, and along my scalloped border. I also put some around the edges of my flower. The middle of my flower is a pear-colored button. I added the Glitter Glitz to the middle and around the edge. Once that dried, I poked a tulip-colored brad through the button holes for extra detail. Thanks for stopping by! Please continue on to Melissa’s Blog where you will find some additional artwork highlighting this technique! Be sure to leave a comment and let me know what you thought of my variation and happy hopping! This is a list of participants for the December 2011 Glitter Glitz Technique Blog Hop. Wendy <— You are here.